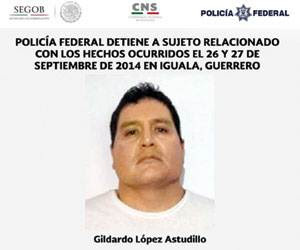 Borderland Beat: Arrest: "El Gil" lieutenant of G.U. author of manta accusing Joan Sebastian Brother as founder of G.U. 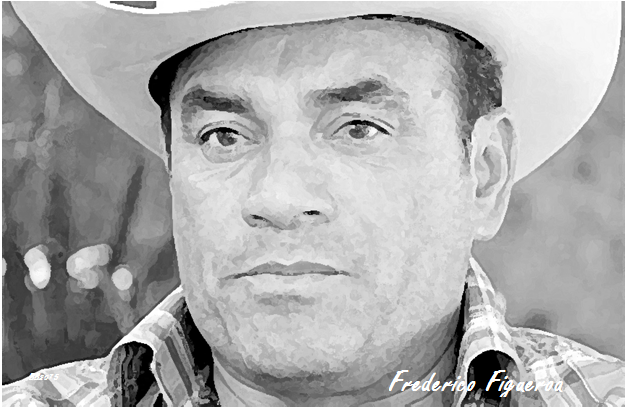 It states that Federico Figueroa is one of the founders of the group. (Remember this is a manta hung just 4 weeks after the massacre) It claims the normalistas were still alive at the time of hanging the manta. 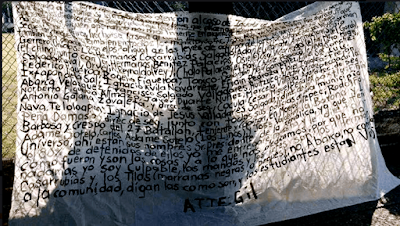 In the text of the manta, addressed to President Enrique Peña Nieto, a list of corrupt officials is named, including state, federal, and municipal mayors, that the message alleges work with G.U. "All received their payroll" in exchange for "disappearing people and kidnapping". Prompting the government to check, because there are fosas (clandestine graves) in all the municipalities. Aside from Iguala, it then names the cities of Taxco de Alarcón, Huitzuco, Tepecoacuilco, Apaxtla, Teloloapan and Cocula, saying the mayors and public security forces of those cities are on the payroll. It names Casarrubias Salgado and Tilos as the chief commanders of Guerreros Unidos. 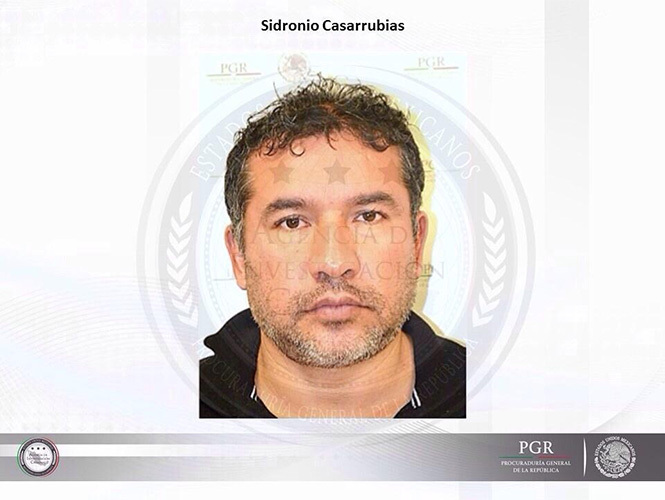 At the time of the manta, the federal government described “El Cabo Gil”" as the link between the police of Iguala and Cocula with Guerreros Unidos group. This was according to the declaration of Sidronio Casarrubias Salgado, who the government contends ordered the arrest of the normalistas in September, 2014. 43 are the very famous, disappeared, where the #44 come from? I am pretty sure 44 represents Julio Mondragon as the 44th. 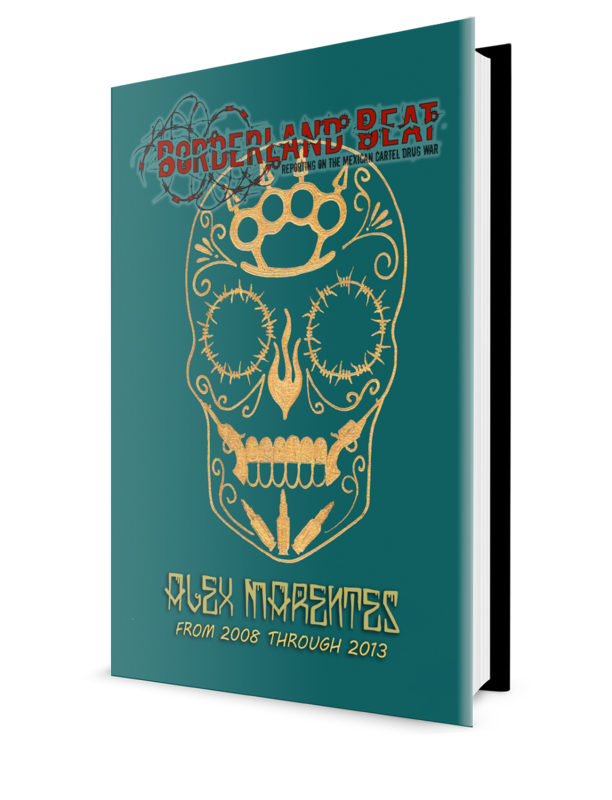 he was kidnapped and face skinned an left for dead on the AM of the 27th on a street in Iguala. he was a normalista on the bus but never counted. there were 50 killed but 44 normalitas. the world got it wrong. Great post Lucio, looks like the Federico Figueroa angle is true. Why would Gil out Frederico as a founder of GU? Was there an internal struggle that would neccisitate a cartel lieutenant making the identity of his boss public knowledge? The text from El Gil to Casarrubias, about throwing the ashes in the river, supposedly came in EARLY MORNING the 27th. Impossible, because according the official versions, the burning of the bodies took until late in the afternoon of the 27th. “Nunca los van a encontrar, los hicimos polvo y los tiramos al agua”, escribió el Gil en un mensaje de texto que mandó por teléfono a su jefe Sidronio Casarrubias Salgado, líder regional de Guerreros Unidos. Fue la madrugada del 27 de septiembre, horas después de que –según la investigación de la PGR– fueron incinerados los normalistas en Cocula." Also, it's completely absurd to think anyone believed the normalistas were members of the Los Rojos. One or two, maybe, but all of them? Crazy. There are inconsistencies about who determined they supposedly were Rojos. 1. 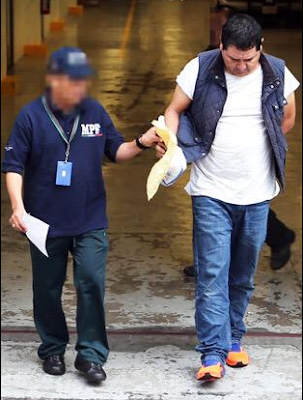 Some say this Gil guy told Casarrubias they were Rojos. 2. Many reports say it was the local police, who interrogated the normalistas at El Gil's house, who made the determination. (it's even less likely that local police could have confused the students with Rojos). 3. Some statements of those who said they were at the dump, like El Cepillo, say THEY were doing the interrogation right there, in order to find out if the students were members of Los Rojos. The whole thing continues to stink to Hell. what is your op on the 5th bus? and what about federico? 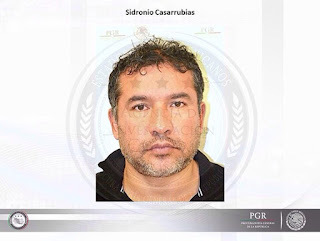 I knew he was connected to trafficking through iguala-taxco plazas but not that he is the founder or leader. I've never placed much credence in mantas. For the simple fact that anyone can make one. I know the level of sophistication may mean something, but I just don't pay as much attention to them as some do. I definitely think the fifth bus, presumably loaded with drugs, is a much more likely theory for the massacre than confusing these 40+ students with members of Los Rojos. Also, based on what I know about smuggling things INTO Mexico, I can say that, if any contraband is being carried on a regular basis in any vehicle on a Mexican highway - the Mexican Federal Police know about it and are in on it. Reports are that it was the Federal Police that stopped this fifth bus. And and as you've said many times, in all hot spots in Mexico (Guerrero defines the term) the Federales are on the payroll of the dominant local cartel. Chivos y compañía, los invito a que miren la página de Río Bravo Zona De Peligro en Facebook. 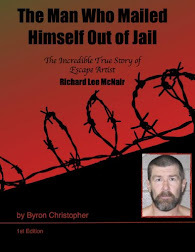 This man will be released under AMPARO and walking the streets before Doctor Mireles! I miss La Tuta shiiiiiit let him out it wont make a difference the country is fuccckked anyways I need good Narco news with humor and PuTa was the man for that with all his shananigans. I can read a lot of the text and this names the names, including the mayor and wife. this guy is pissed, feels betrayed and is ready to talk. As a Mexican-American that's why i support Trump, I don't want this level of corruption and violence reaching the United States. WTF?? God I hope you're joking. If you believe Trump is your answer you are more delusional than Peña Nieto. lol, thats a lot of text for one blanket sheet.